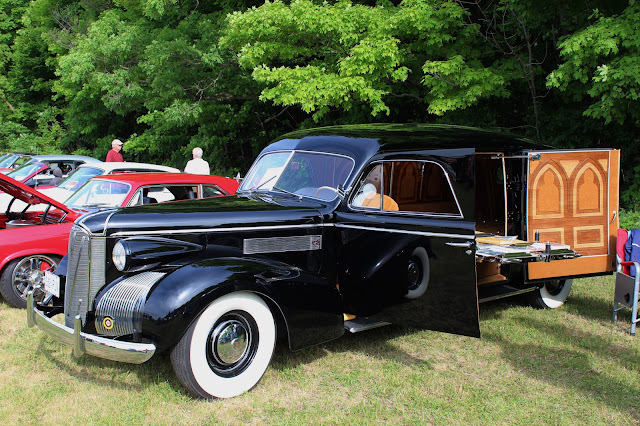 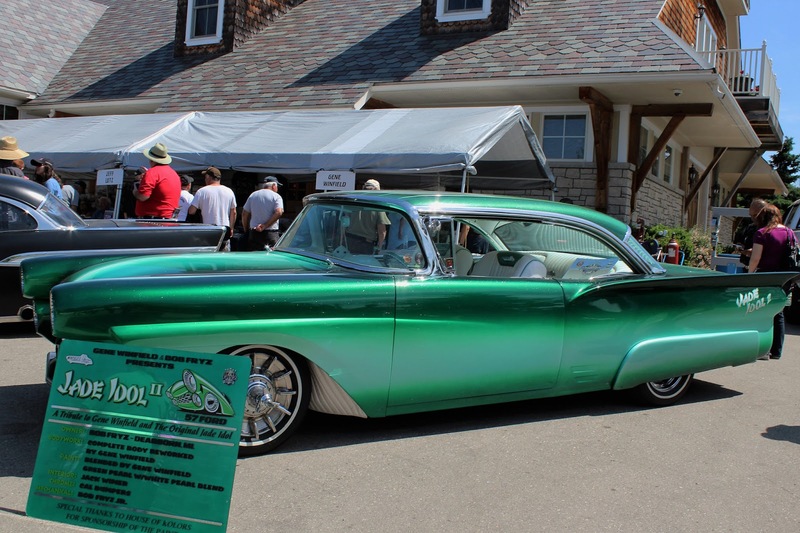 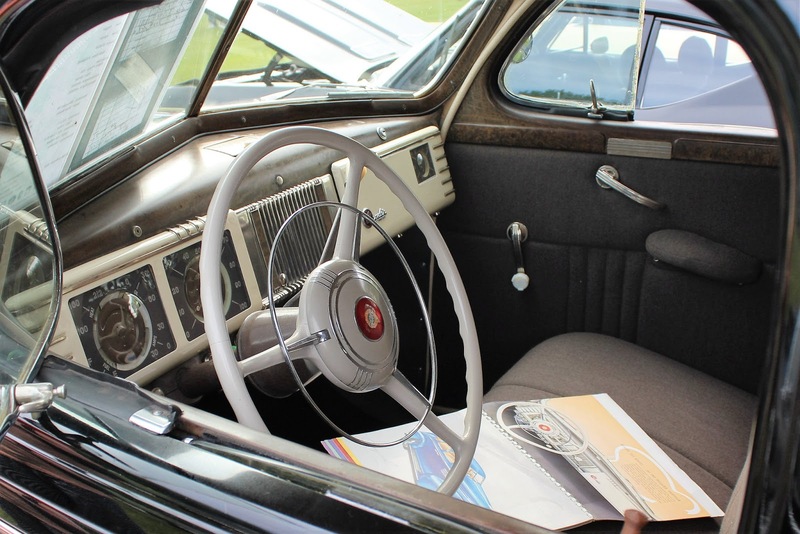 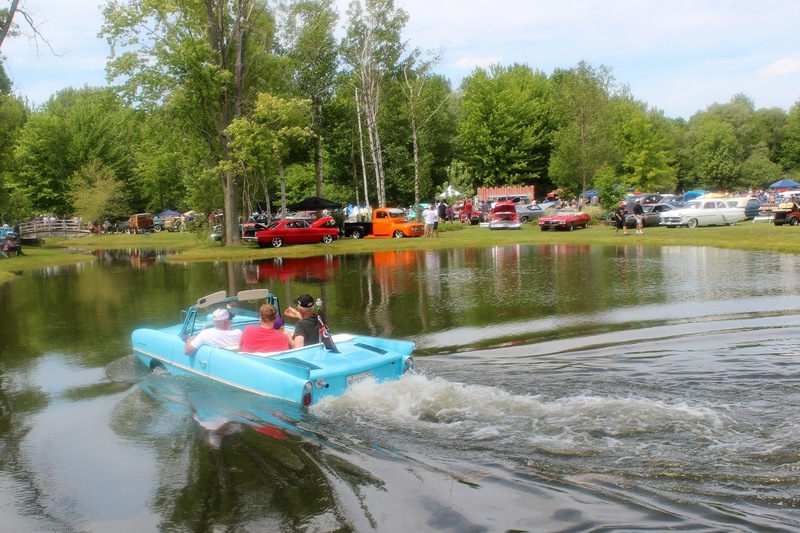 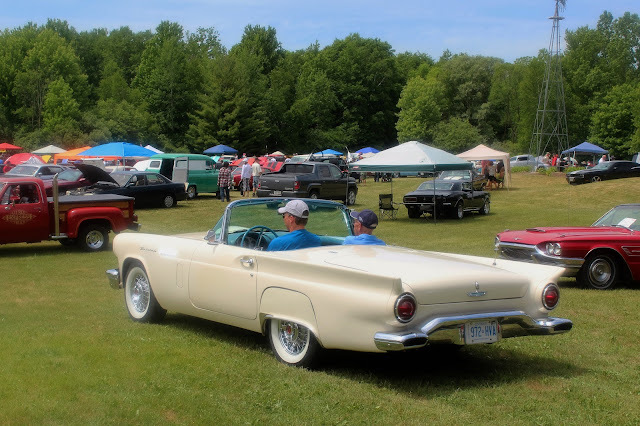 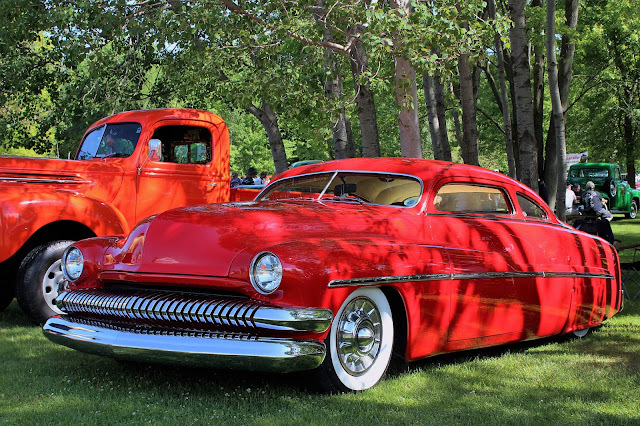 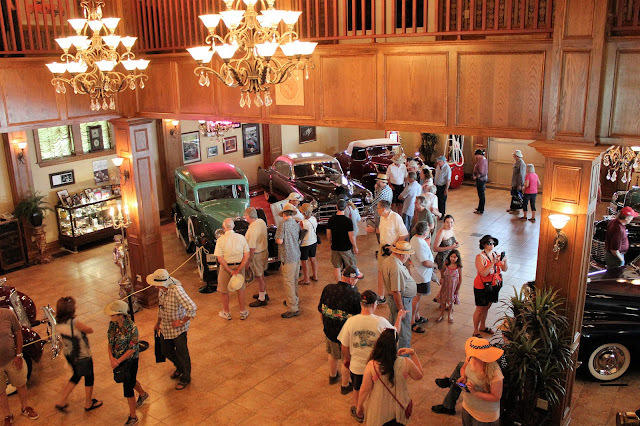 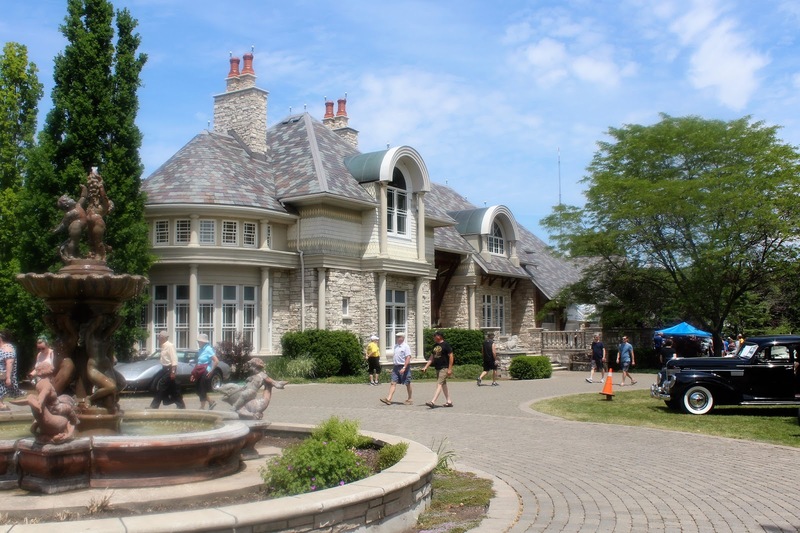 Considered to be Canada's largest outdoor car show, the two-day Fleetwood Country Cruize In began with a handful of Steve Plunkett's friends with a cooler of Coca Cola and has mushroomed into an extravaganza for car nuts every June at Plunkett's expansive estate (which includes a private golf course) in London, Ontario. 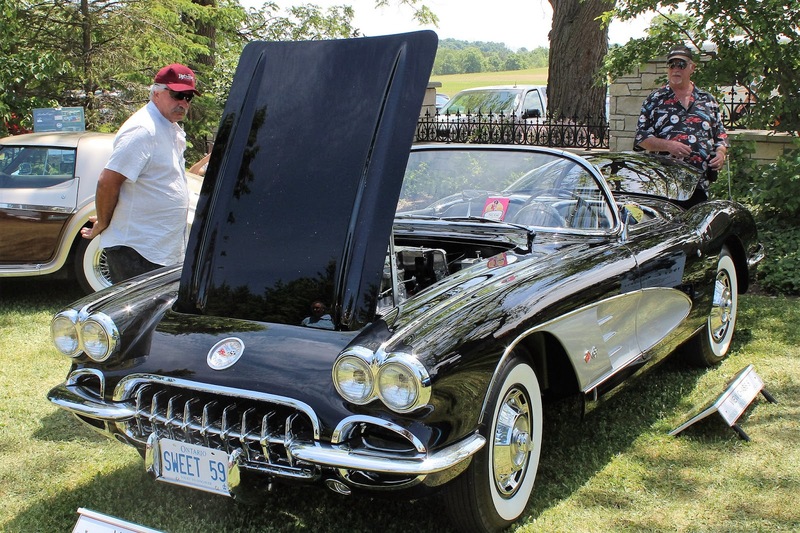 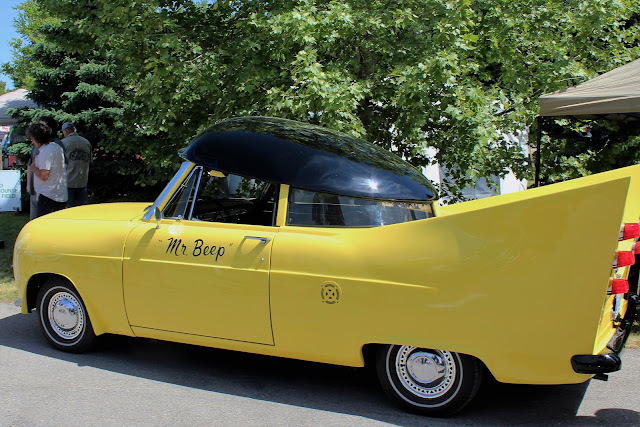 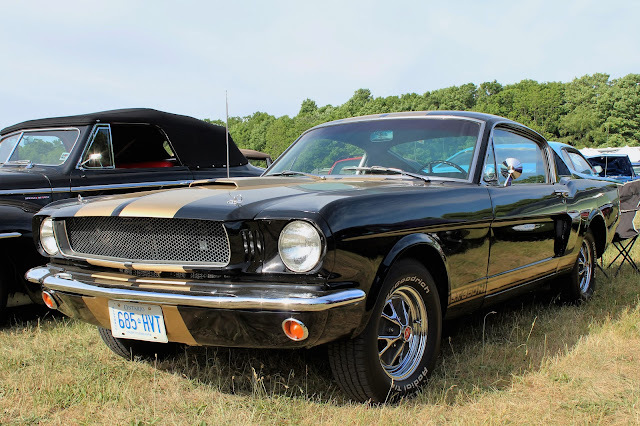 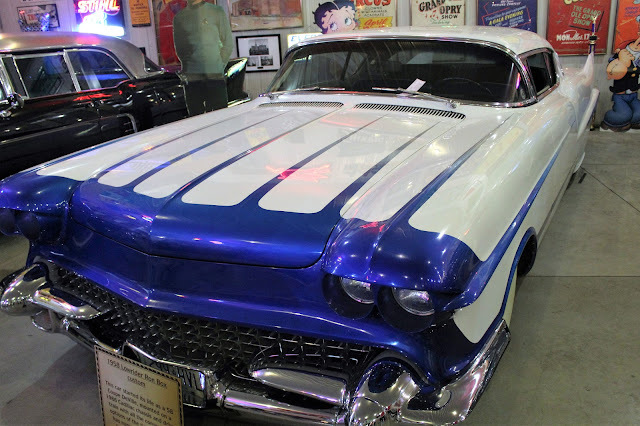 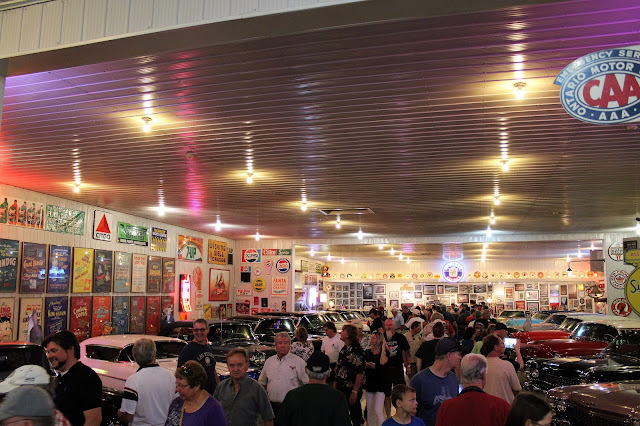 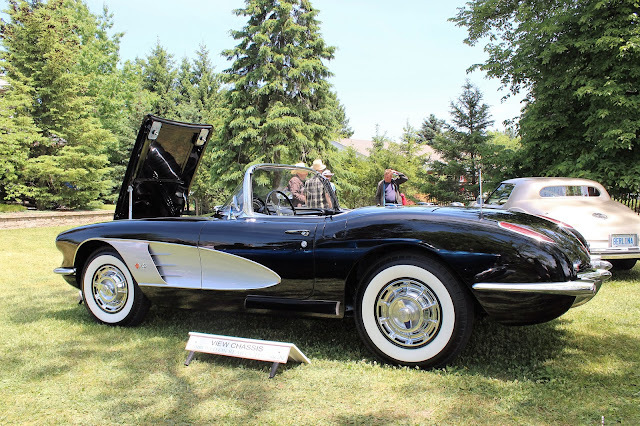 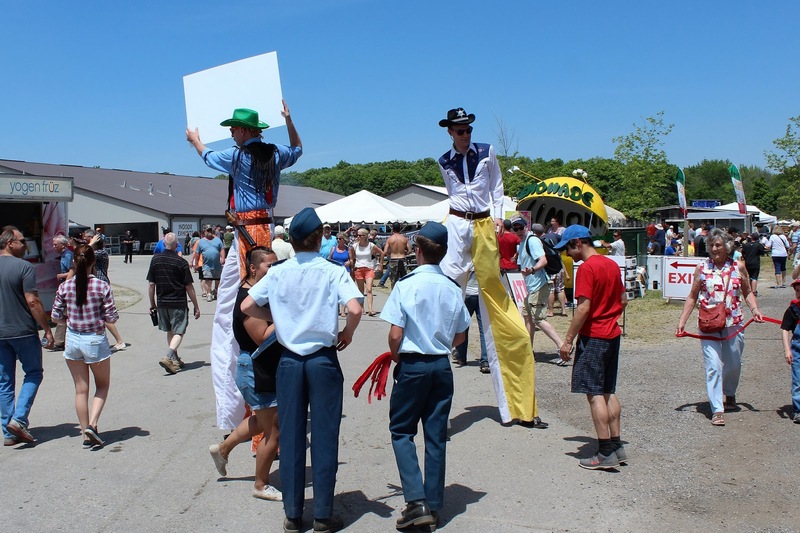 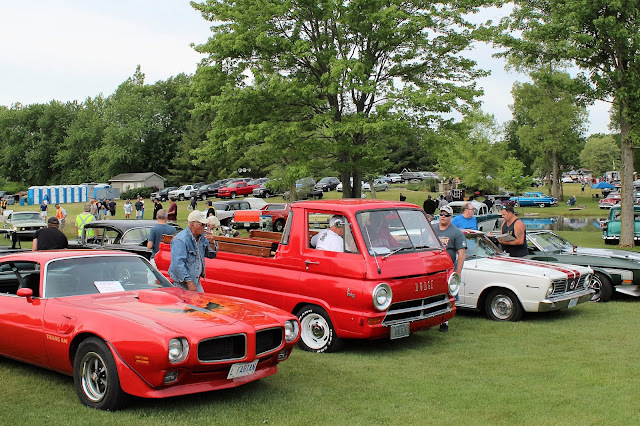 Over the ten editions of the event, where you can see everything from movie cars to hot rods, to current exotics to Mr. Plunkett's own astonishing collection of Cadillacs, more than $1.4 million has been raised for local charities. 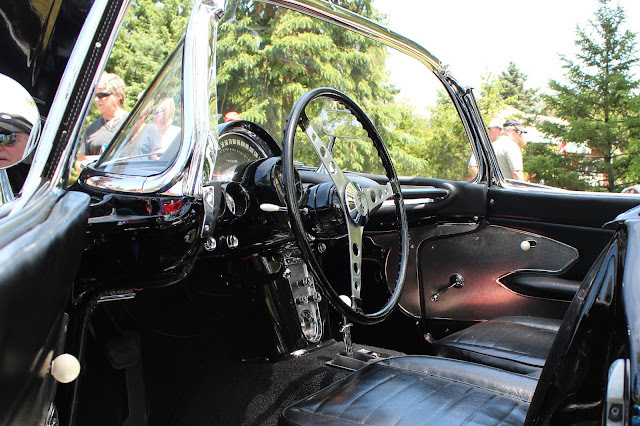 Leaving Ottawa early on June 3, we cruised westwards to London, which is 630 kms away. 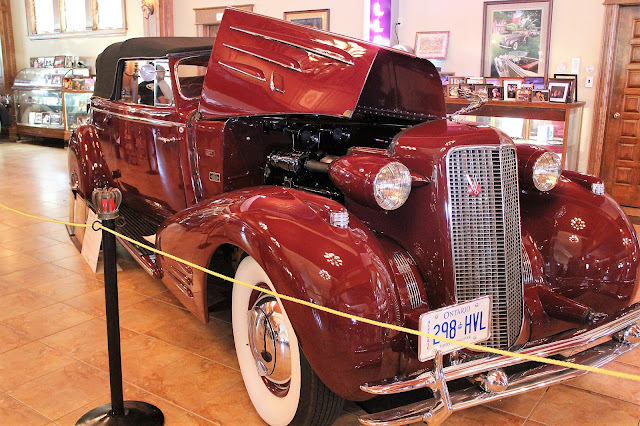 After navigating the usual terrible 401 traffic across Toronto, we had smooth sailing and stayed for the night at simple accommodations at Western University and enjoyed some craft beer in the somewhat depressed-looking central business district of the city. 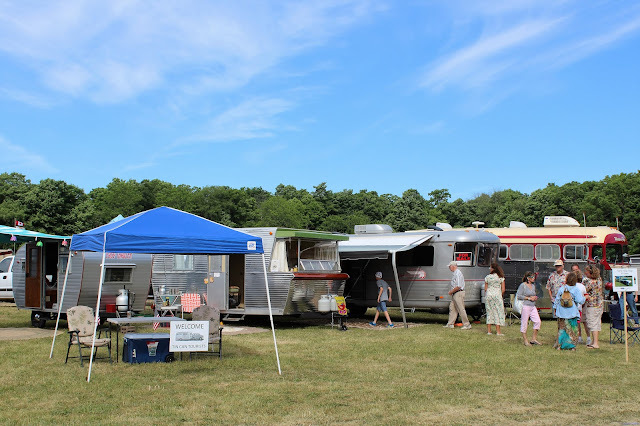 The next morning we headed to the Plunkett Estate and I was not sure what would happen but we were directed not to visitor parking but into the grounds themselves: we were part of the show! 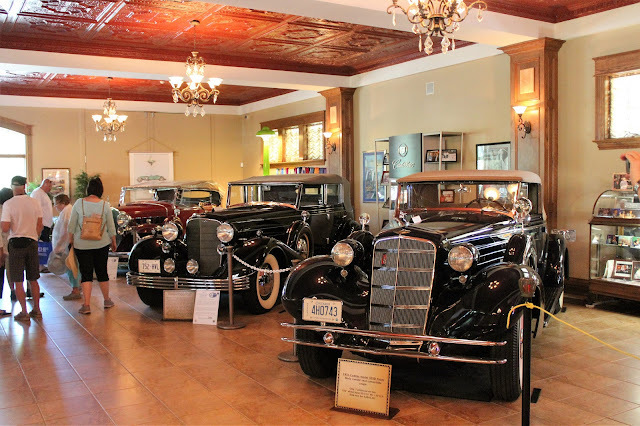 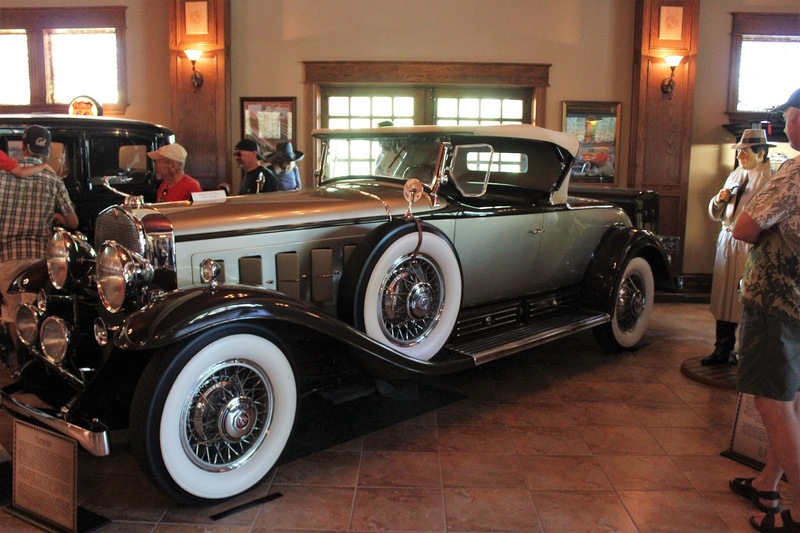 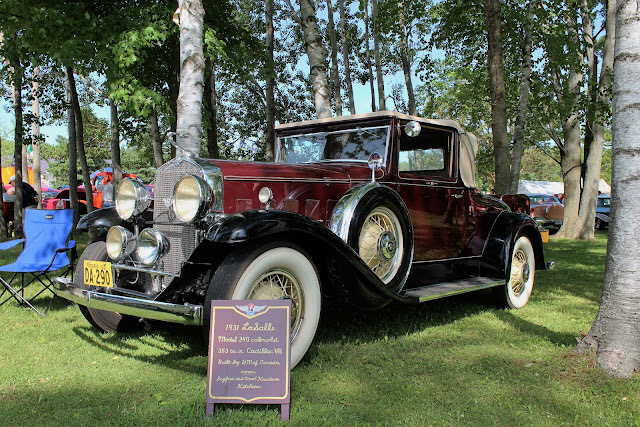 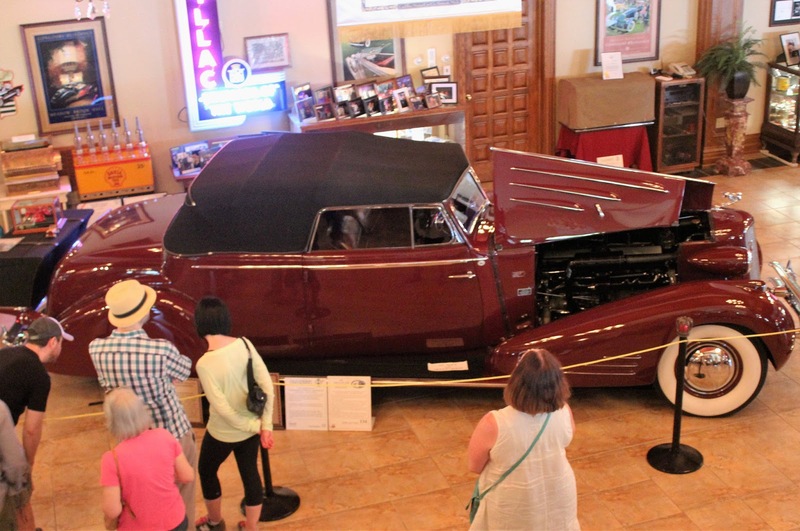 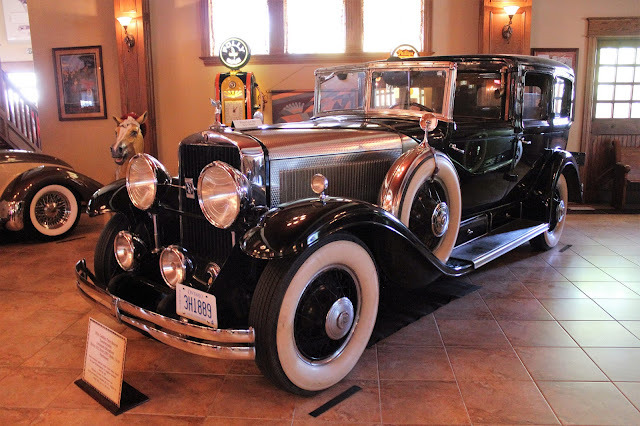 Steven Plunkett's Carriage House, where the cream of his Cadillac collection resides, highlighting coachbuilt vehicles and some of the most beautiful Cadillacs built. Most are from the 1930s but there are also some very rare prototypes from the late 1940s/early 1950s. 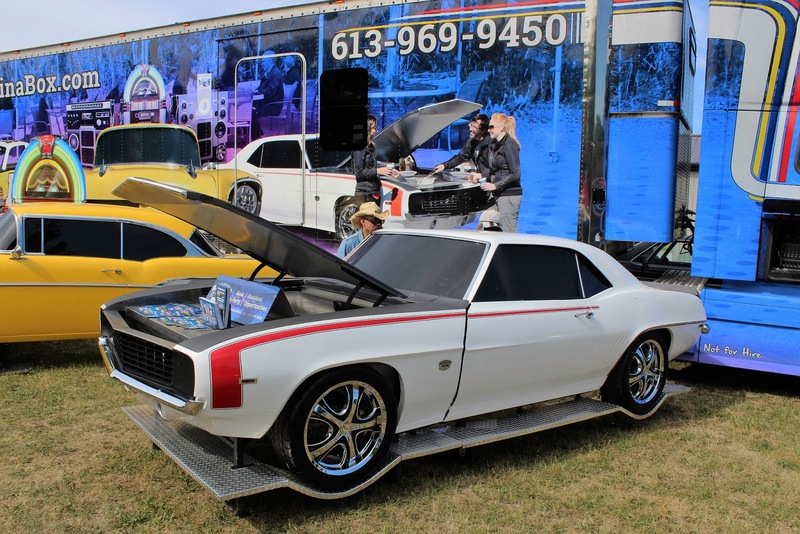 Not a Camaro RS but a barbecue unit! 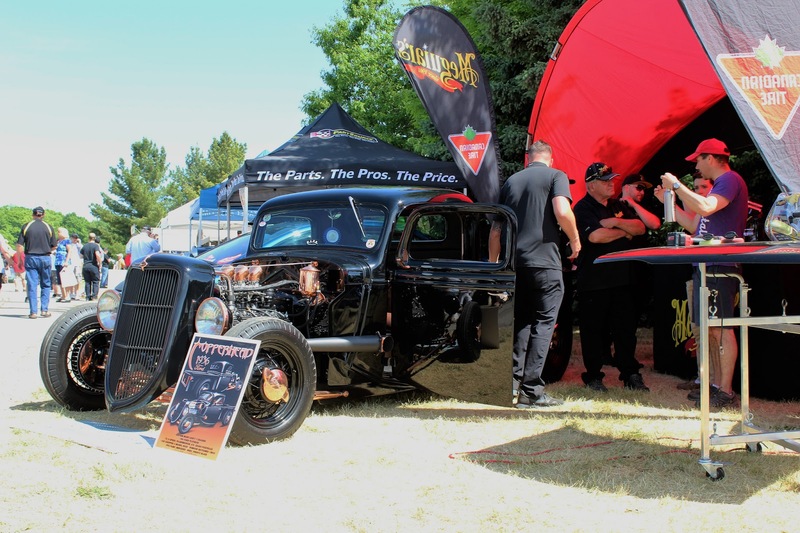 We had a great time at the show and were able to get in close to see the cars on this beautiful day. 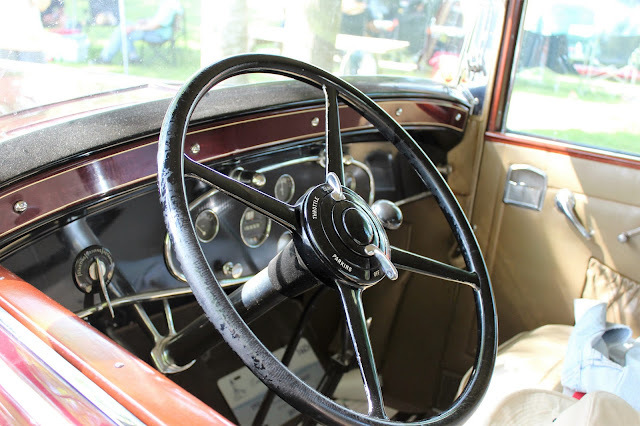 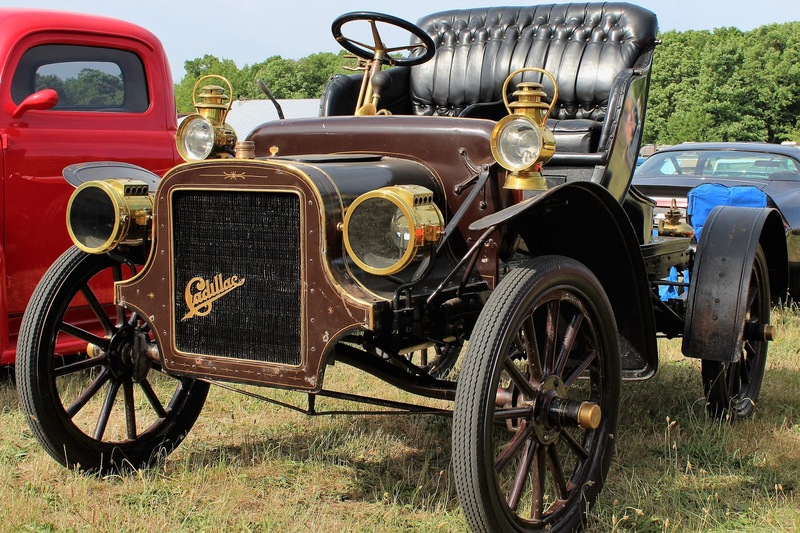 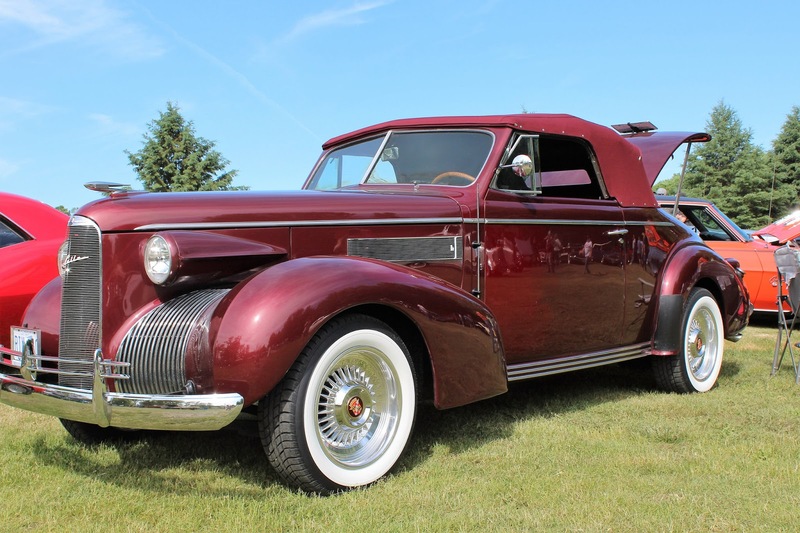 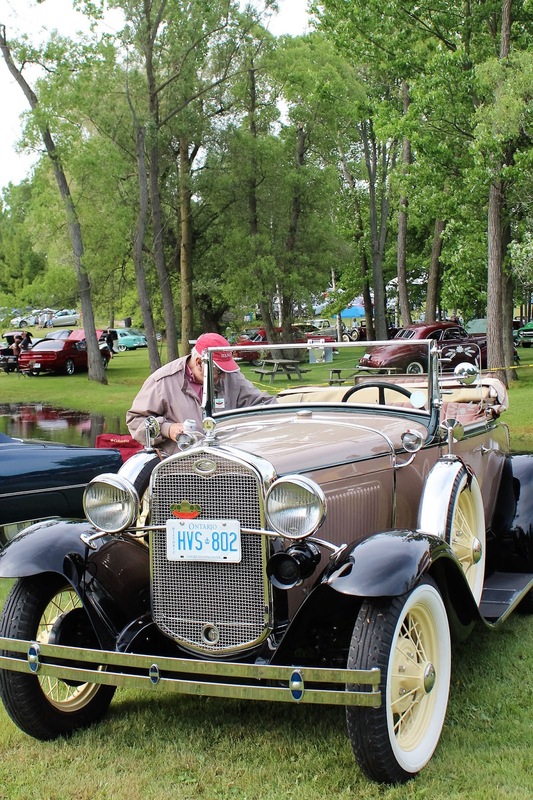 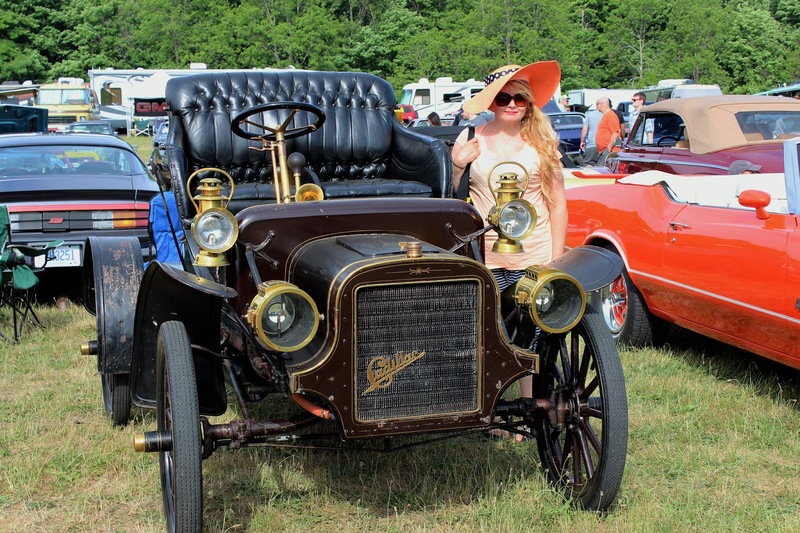 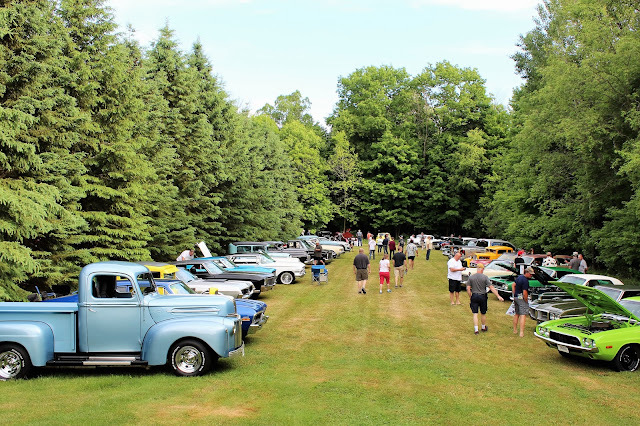 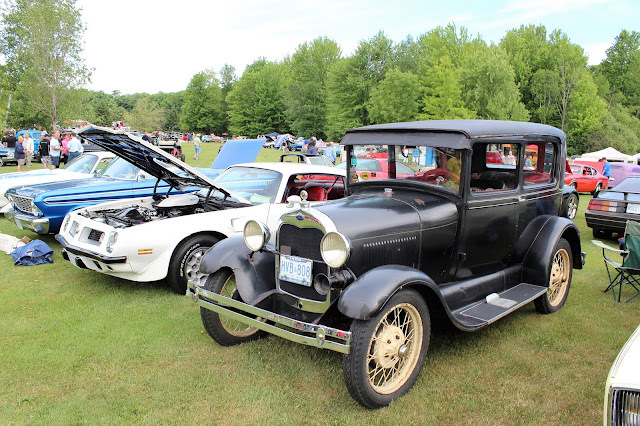 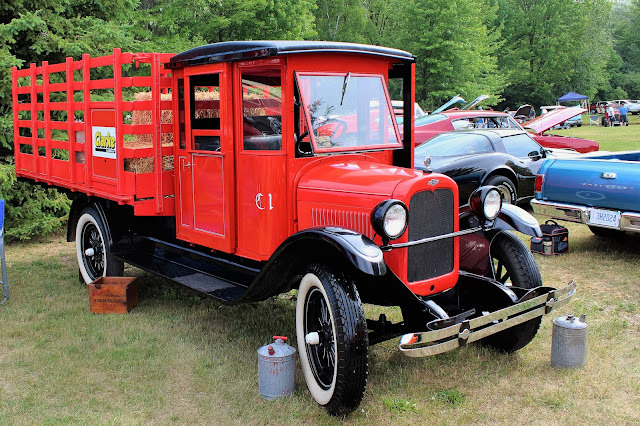 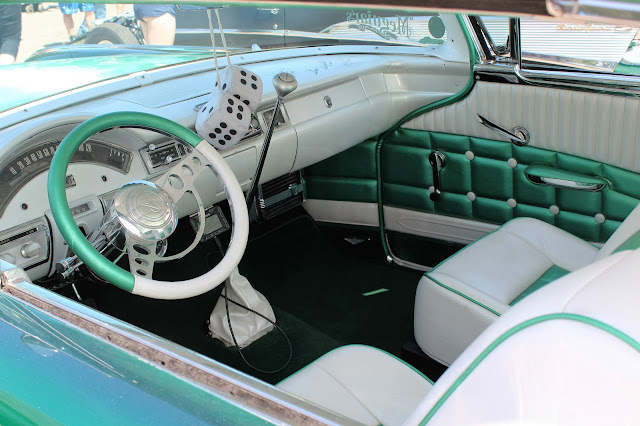 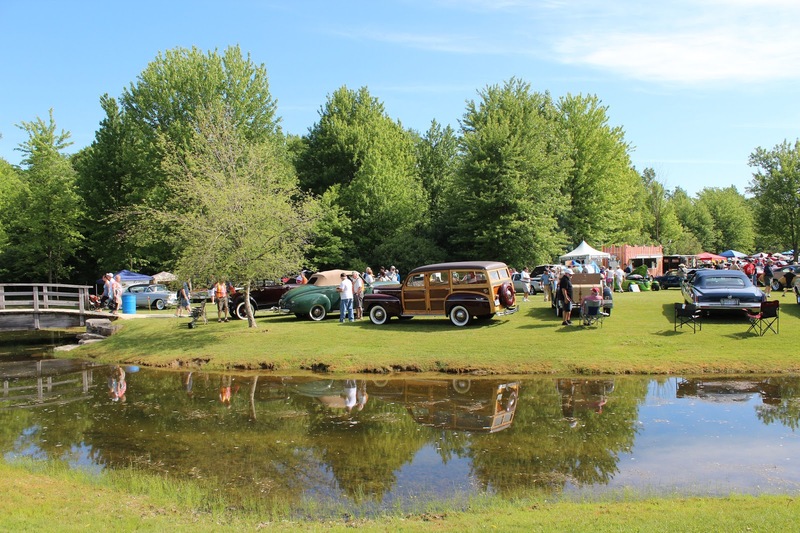 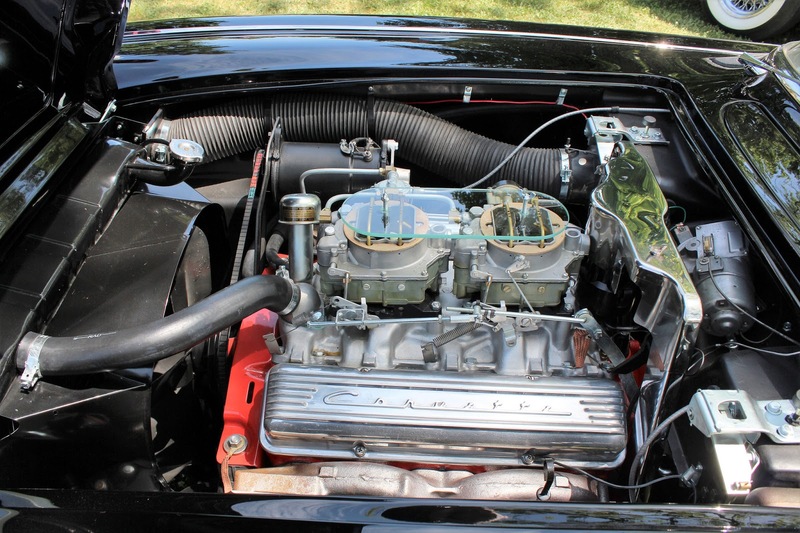 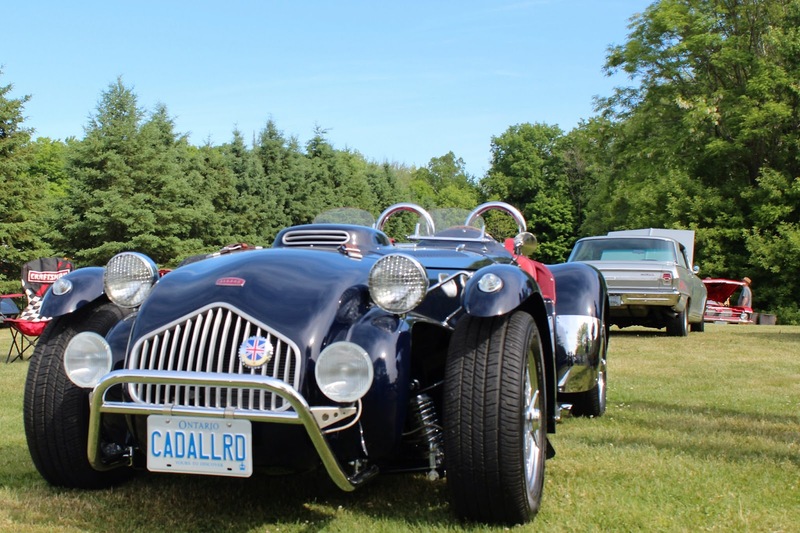 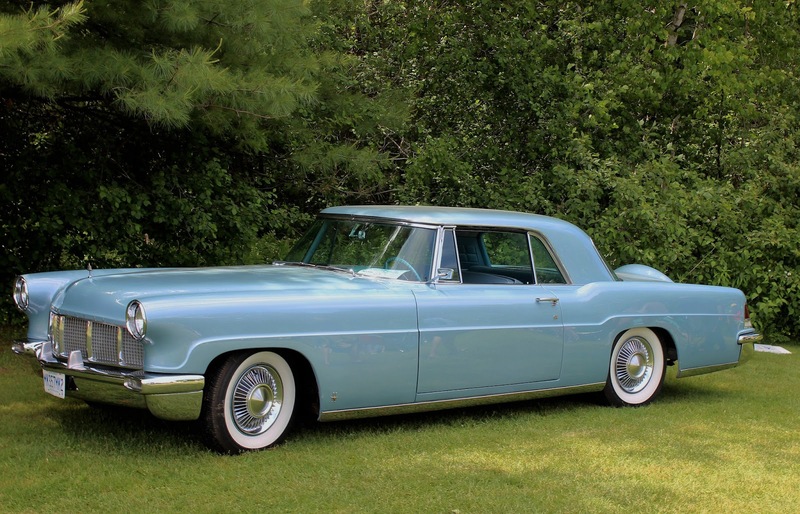 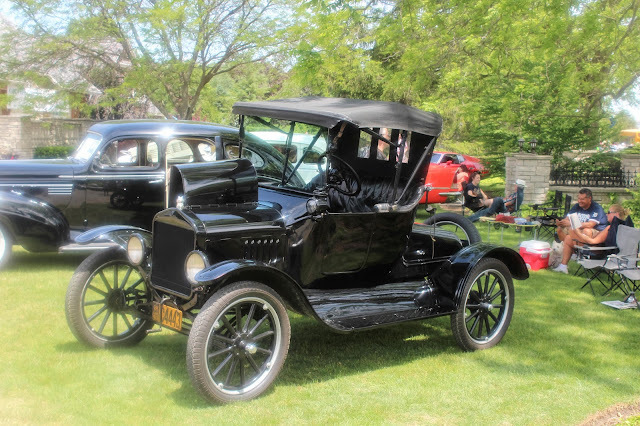 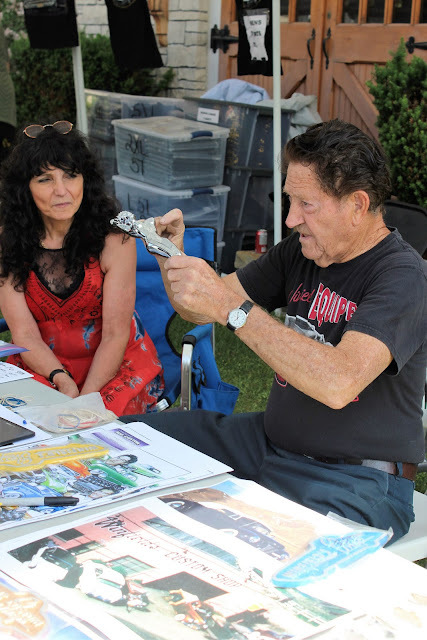 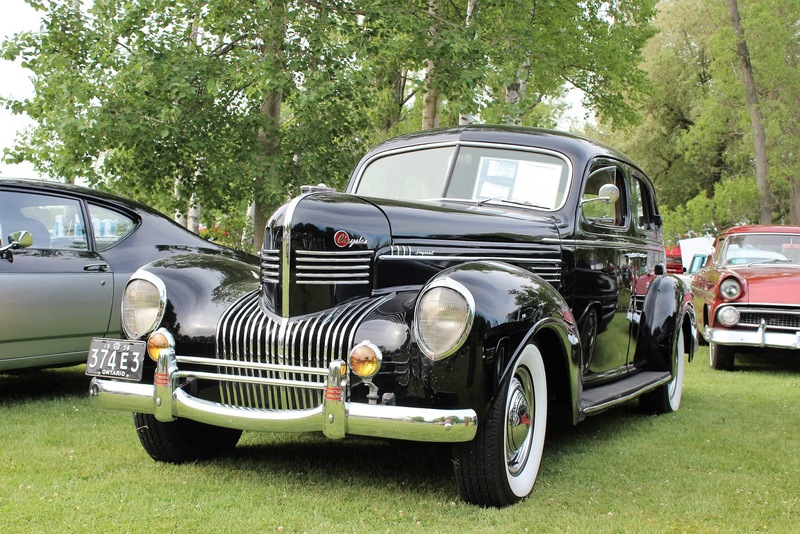 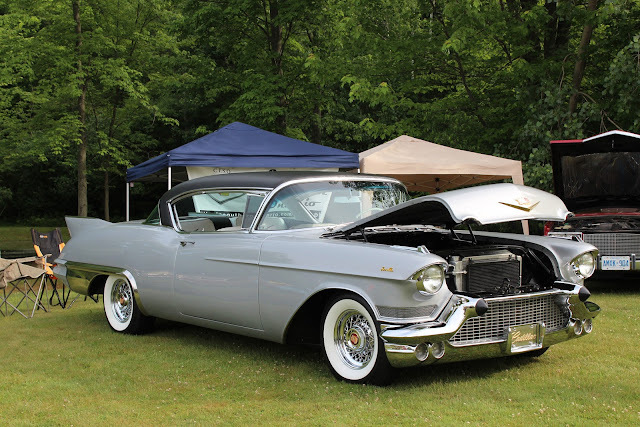 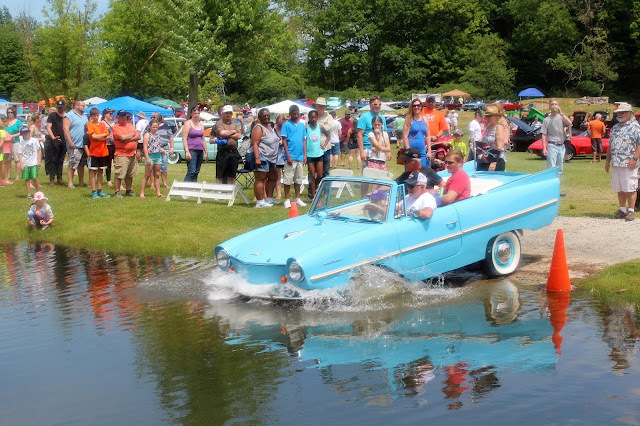 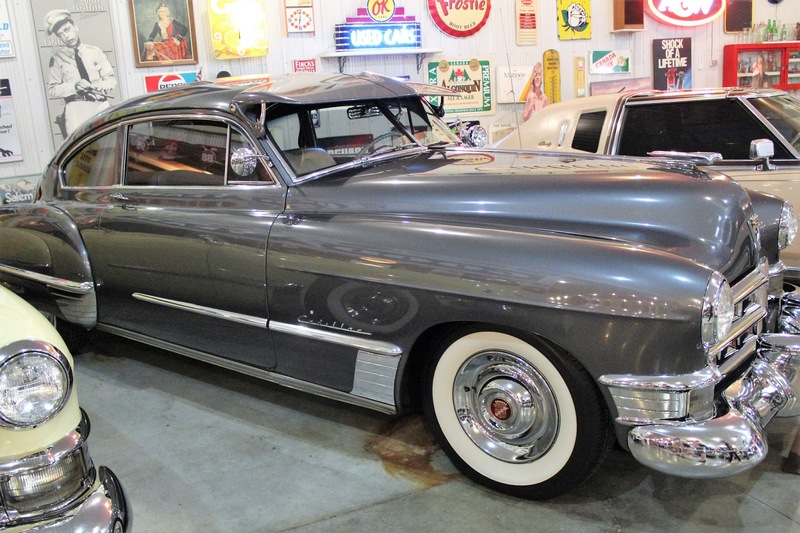 I had the chance to talk for a while with Steve Plunkett himself about his Cadillacs; a very approachable person who clearly loves to see people enjoy his cars and who has been very generous to allow several thousand cars to drive on his lawns for two days!